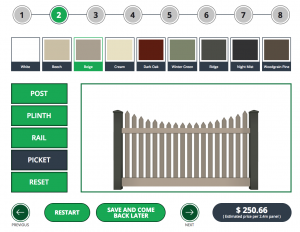 PVC fencing is quickly becoming the preferred solution for many fence savvy owners. The team at think fencing have developed a unique accreditation programme empowering all Jims fencing contractors to have the opportunity to undergo an accreditation. The accreditation ensures correct installation procedures are met whilst allowing for our quality guarantee to be passed onto all PVC fence installation completed by Jims fencing. 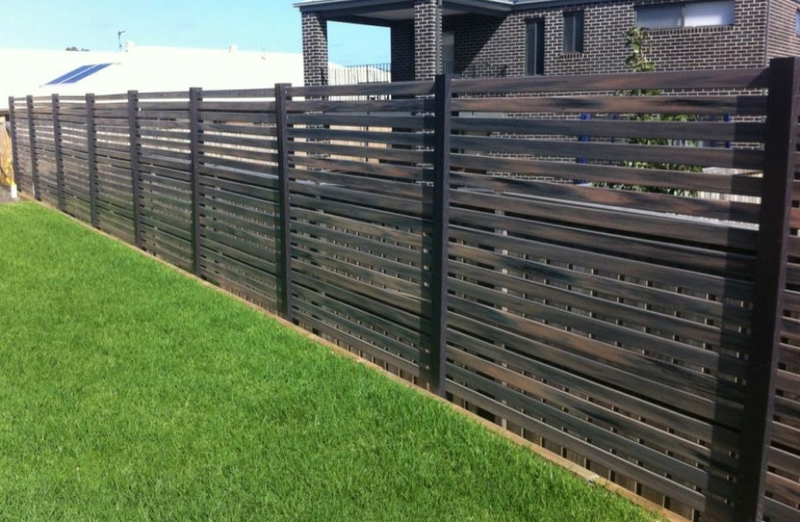 Due to the fact that Think Fencing’s products are 100% Australian made and are available in an extensive range of colours and styles, it’s a smart choice for any home. Shh.. Don’t tell anyone it’s plastic. 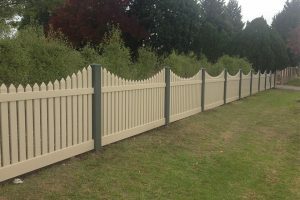 As standard Think Fencing offers a range of heritage and modern colours designed to complement any style of house. 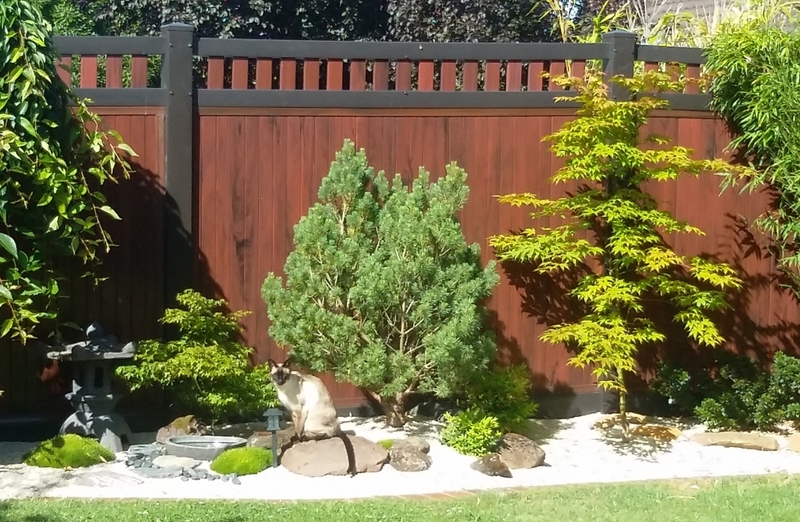 Think fencing uses technology enabling its fencing systems to be made with a woodgrain finish, making for a truly beautiful fence. PVC fencing is fast gaining popularity due to its cost and low maintenance. PVC is a polymer derived from 57% Natural sea salt. Consequently Think Fencing’s range of fencing is the only fencing range worldwide, that is made using certified Best Practice PVC. With this being said it contains no harsh chemicals and its production adheres to strict environmental guidelines. Including using recycled material and being 100% Recyclable. 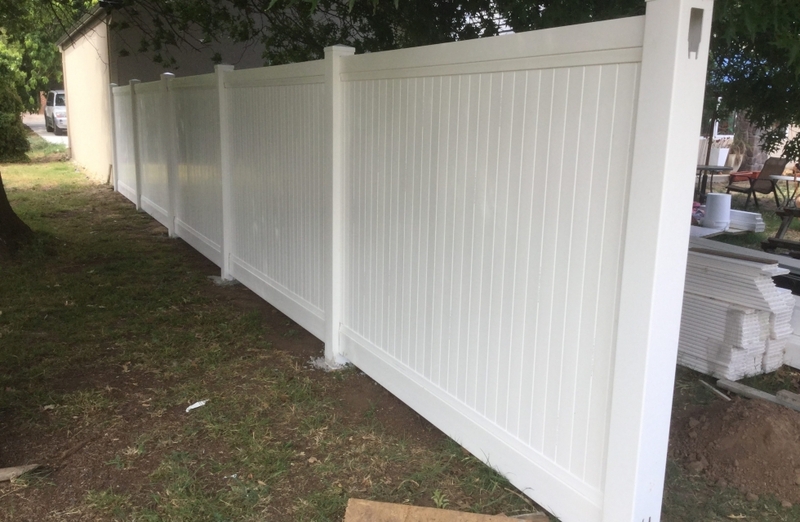 A PVC fence installed by Jim’s fencing comes with our quality guarantee. It will never need painting, it will never rot and is designed to last a lifetime. Lending to its simplistic design installation is very fast. All slots in the posts and rails are pre cut allowing for the fence to clip together once the posts have been concreted into the ground. 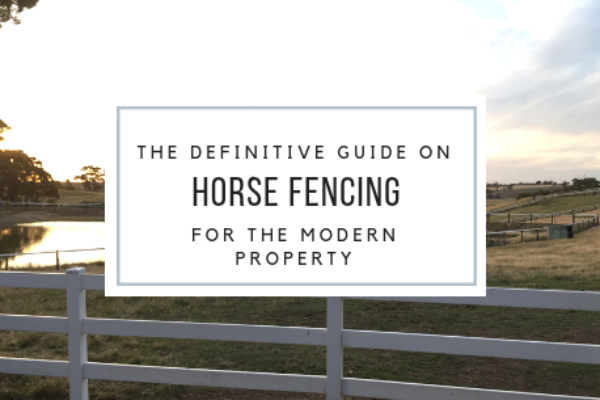 If any of the fence components are damaged they can be easily replaced. On top of this, if they are vandalised by graffiti it can be easily removed using a warm soapy water solution. Contact Jims fencing for a price.